Embark on a journey to the edges of the continent where a mysterious village and the dungeon nearby hold dark secrets that would determine the fate of the world. 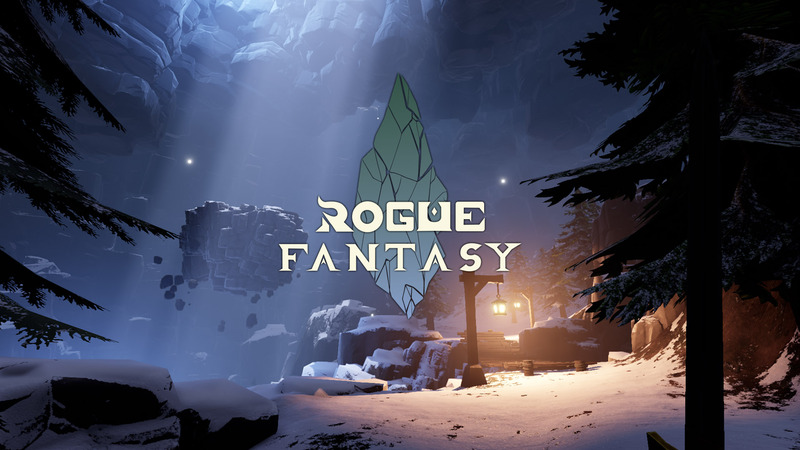 Legend of Zelda meets Dark Messiah in this first person rogue-like as dexterity, strategy and ingenuity will be pushed to the limit to discover the unknown in Rogue Fantasy. A procedural generated dungeon, filled with unexpected twists and turns. Reactive enemy AI with different parameters towards the environment and stimulus. Clever level design and rules that generate an unique challenge. Multiple tools to deal with the dangers and puzzles. First person combat and stealth making use of the surroundings. Persistent perks and traits for each attempt to get out. Rogue Fantasy pre-alpha gameplay video! Here is our recent gameplay video, hope you like it! Give us your feedback and don't hesitate to share! We’re so sorry for not getting an update out in the last couple of weeks, so to make up for it, we’ll show off quite a lot in this week’s devblog! This one’s a bit late, but here’s devblog #8! It isn’t too long though as we’ve been taking care of some paperwork for the company.